The Ida B. Wells Society for Investigative Reporting was born out of a meeting of four black journalists in the spring of 2015 who were disturbed by the tiny number of journalists of color doing investigative reporting. Investigative reporting is among the most critical journalism, as it exposes abuses of power, holds our government accountable and works in the interests of the most vulnerable in our society. It is also among the least diverse reporting positions in any newsroom. The founders, Nikole Hannah-Jones, Ron Nixon, Corey Johnson and Topher Sanders, decided that they would launch an organization to provide the training and mentorship necessary for journalists of color to compete and succeed in these positions. The organization is named for muckraking journalist, Ida B. Wells, whose tireless and courageous reporting exposed the scourge of lynching to both a national and international audience. Through incisive and often dangerous on-the-ground investigative reporting, Wells-Barnett exposed the lie that most lynching of black men were in response to crimes they committed, but showed that they often resulted from white residents’ attempts to reinforce racial caste. It can also be said that Wells was among the first data reporters, as she kept meticulous records on the numbers of lynching, where they were occurring and why. In February of 2016, the four founders convened a meeting in Memphis, Tenn., the place where Wells began her journalism career before being run out of town after penning an anti-lynching editorial. At that Memphis meeting, the founders laid out the vision, mission and launch plan for the Society. And in August of 2016, with the generous support of Open Society Foundation, Ford Foundation and the CUNY Graduate School of Journalism, the Society launched. 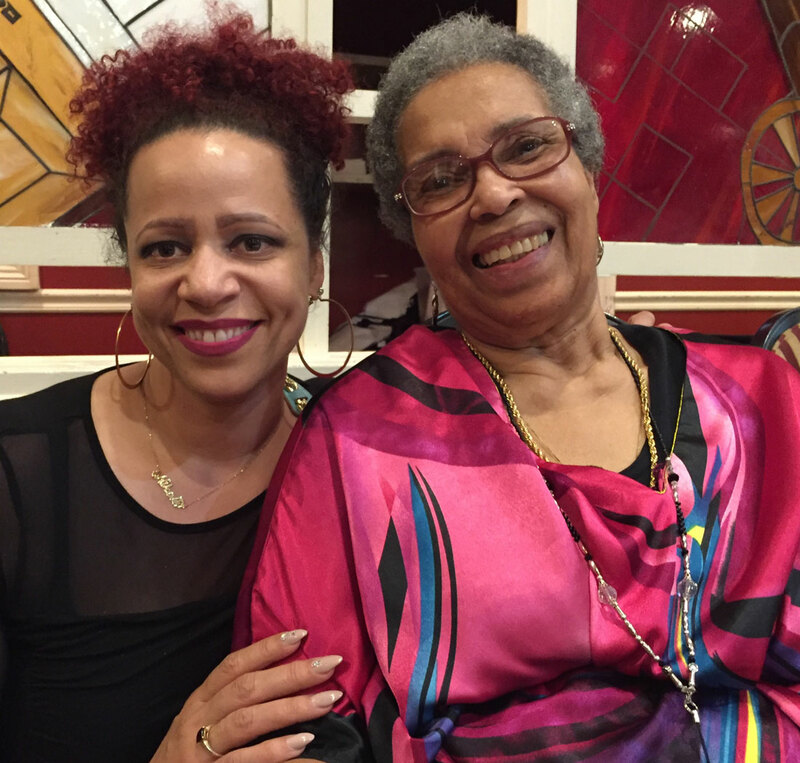 Founder Nikole Hannah-Jones with Ida B. Wells' granddaughter, Alfreda Ferrell. In a time when mainstream newsrooms remain disproportionately white, where racial inequality continues to permeate every aspect of American life, and where investigative coverage of racial injustice is still lacking, The Ida B. Wells Society hopes to help steer more journalists towards the tradition of our spiritual founder.